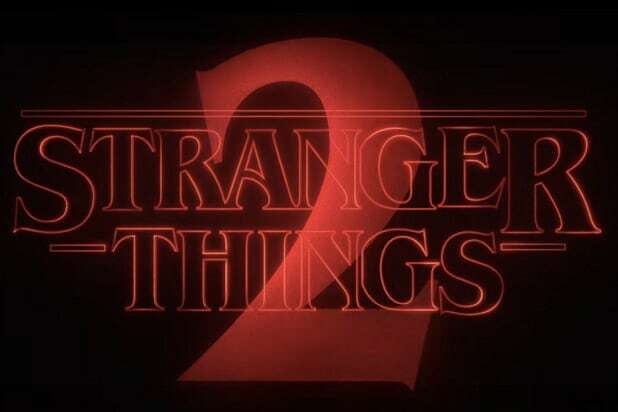 Fans have been waiting for the second season of Netflix’s horror hit, dubbed “Stranger Things 2,” to hit the streaming service. If you’re hungry to binge, you only have to wait until 12:01 a.m. Pacific on Oct. 27 — otherwise known as midnight on the night of Oct. 26. Clips from the trailer suggest that, unlike the man-sized Demogorgon creature from Season 1, “Stranger Things” Season 2 will play host to a much and scarier Upside Down creature. Fan theories suggest that it’s another pseudo-“Dungeons & Dragons” monster called the Thessalhydra. Sean Astin (“The Lord of the Rings”) is joining up as another adult around town named Bob Newby. Bob went to high school with Sheriff Hopper (David Harbour) and Joyce Byers (Winona Ryder). He’s also Joyce’s new boyfriend, much to Hopper’s chagrin, it seems. We also know there are a few new kids joining the group. 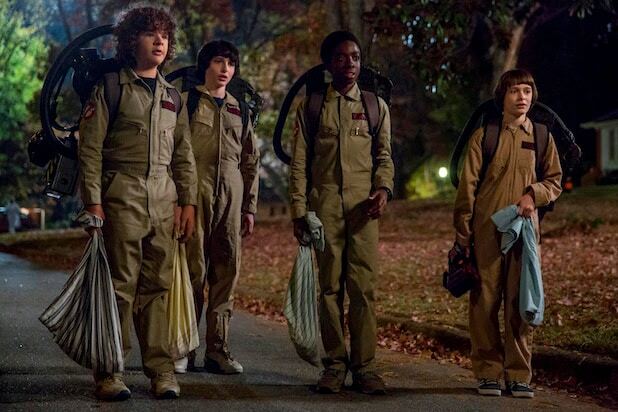 Max (Sadie Sink) is a tomboy who will be hanging out with Mike (Finn Wolfhard), Lucas (Caleb McLaughlin), Dustin (Gaten Matarazzo) and Will (Noah Schnapp). Dacre Montgomery plays her older step-brother, Billy. You might not want to binge “Stranger Things 2” too terribly quickly. Creators Matt and Ross Duffer have revealed the show is on for a third season and probably a fourth, but it’ll be a while before there are more episodes. Fans might want to make these ones last.